Regardless of the size of your project, our clients’ concerns will be treated with the utmost care and respect, using practical principles and elements of Interior Design. Our goal is to increase functionality and charm of your space. We provide several services to suit our clients needs. 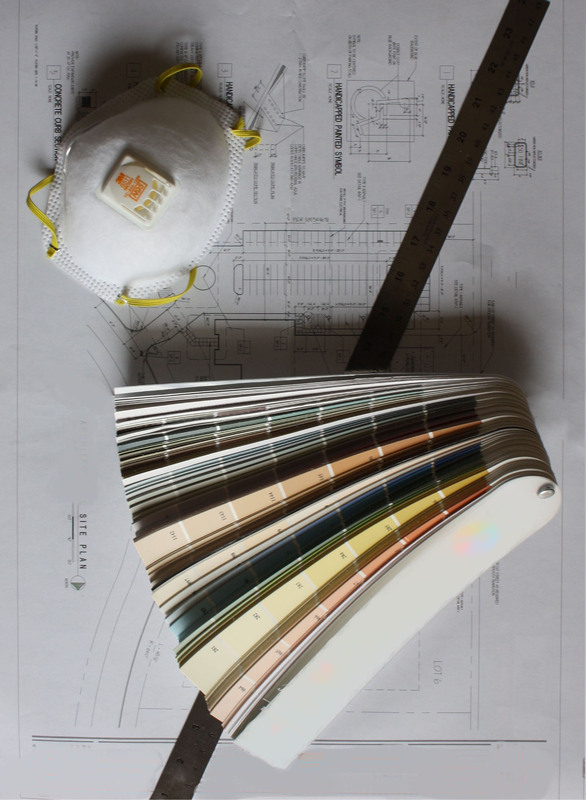 In addition to the list below, we offer color consultation, lighting design and furniture specification. Camille Scott Interiors looks forward to working with you in the near future. During the construction phase, we will work with the client's architect or builder to enhance the functionality of the floor plan. Renovating or remodeling your kitchen and/ or bathroom can be a daunting undertaking. Creating a firm budget detailing all the componets necessary to stay on task is essential. We use applicable software for kitchen and bath designs to generate a 2D and 3D visual. eDesign allows us to stay connected while working with busy clients or those that live out of state or abroad. Materials and furniture are sourced for easy installations. Preparing your home for the real estate market can sometimes be overwhelming. We assist clients by transforming their home in order to garner the highest bid from potential buyers in the least amount of time. Supervise and direct construction projects by streamlining the work to be done by the contractor and subcontractors. Whether due to illness or injury, clients sometimes have trouble navigating their home. We fulfill the clients need by improving traffic patterns and the layout of rooms to promote accessibility and safety.